Realspace® Briessa Mid-Back Vinyl Chair, Black $49.99! -Recommended for casual use 0-3 hours per day. -Weight capacity tested to support 250 lb. -Waterfall seat cushion slopes slightly downward to help reduce stress on your legs. -1-touch seat-height and tilt-lock adjustments help you find your ideal sitting position. -Adjustable tilt tension controls the rate and ease with which the chair reclines, depending on the strength and weight of the user. -Meets and/or exceeds ANSI/BIFMA performance standards. -GREENGUARD — For products that meet strict indoor air quality guidelines. Brenton Studio Ruzzi Mid-Back Mesh Chair – $44.99 w/coupon! Brenton Studio Ruzzi Mid-Back Mesh Chair – $44.99 w/coupon! Was $109.99 Enter Code 96326458 at Checkout! 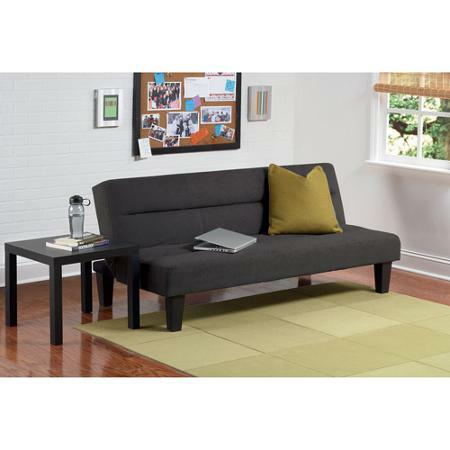 -Body-friendly design with soft, layered cushioning provides comfort throughout your work day. Overall dimensions: 37 3/4-41 1/2″H x 24 1/2″W x 27″D. -Tough engineering keeps the chair looking new for years. -Streamlined armrests create a comfortable resting place for your arms and elbows. -Tilt controls for optimal positioning. Sit back and relax! Tilt tension control lets you adjust the ease and rate of the chair’s recline while the tilt lock lets you lock it in the upright position. -1-touch seat-height adjustment makes it easy to raise or lower your seat. Pneumatic adjustment helps you find your ideal position — thighs level with the floor and feet flat. 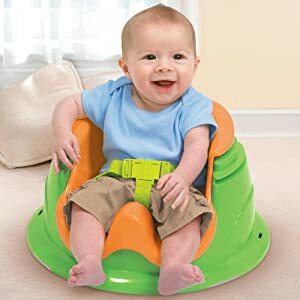 -Weight capacity tested to support up to 250 lbs. -Meets or exceeds ANSI/BIFMA performance standards. Buy.com is having a great deal on a New Full Body Shiatsu Massage Chair Recliner Bed for $688.00 w/ Free Shipping! Buy.com is having a great deal on the Full Sized One Accu-Gold 5.3 Visco Elastic Memory Foam Contour Pillow for $14.99 w/ Free Shipping! Walmart.com has this Jewelry Armoire, Tobacco for only $49.00 w/ Free Shipping! Buy.com has a nice home decor sale on this Sungale 8″ LCD Digital Photo Frame with Remo te Control – AD801 for only $49.99 w/ Free Shipping. 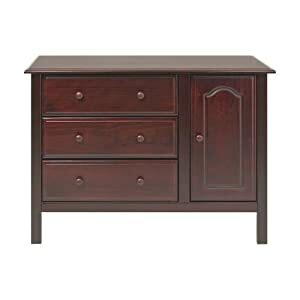 Amazon.com has a great lightening deal today for this DaVinci Richmond Changer Chest – Cherry for only $199 w/ Free Shipping. 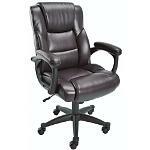 OfficeDepot.com has a nice bargain on this Global® Estes Mid-Back Chair, 38 1/2″H x 24″W x 25 1/2″D, Black Frame, Black Fabric for only $99.99 w/ Free Shipping. This is an exclusive web deal from Office Depot! Amazon.com has a great goldbox deal for this Homedics SBM-500H Therapist Select Shiatsu One Massaging Cushion with Heat for only $99.99 w/ Free Shipping. Just click on the right side of the screen for the goldbox deal..hurry! Walmart.com has their deal of the day for this Xbox 360 Live Starter Bundle for only $59.00 w/ $.97 Shipping. This is an exclusive Walmart bundle! OfficeDepot.com has a superb deal for this awesome True Innovations Mid-Back Bonded Leather Massage Chair, 41″H x 25 1/4″W x 27 1/2″D, Brown for only $79.99 w/ shipping based on zip code. This is an exclusive deal and it won’t be around for that long! 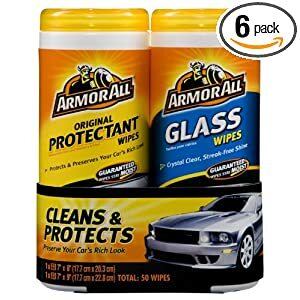 Walmart.com is the only one with this deal. 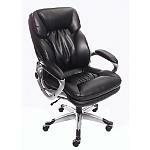 OfficeMax.com is having a great sale this these super comfy OfficeMax Odessa II Task Chair for only $65 w/ Free Shipping. This is an exclusive web deal and it is more than half off! Newegg.com has dandy of a deal in this Panasonic ES-LA93-K Wet/Dry Rechargeable Shaver for only $179.99 ($169.99 after mail in rebate w/ Free Shipping. Get up to 400lbs of support with this super chair!